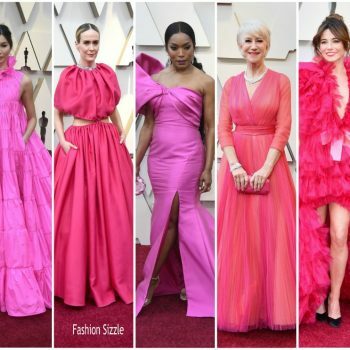 Julia Roberts wore a pink custom Elie Saab one -shoulder magenta silk crepe gown while presenting Best Picture during the 2019 Oscars . 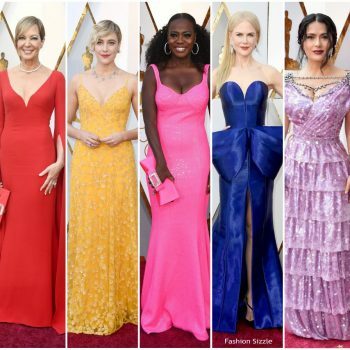 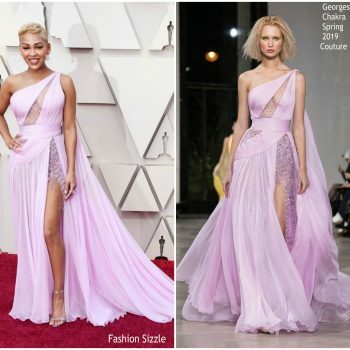 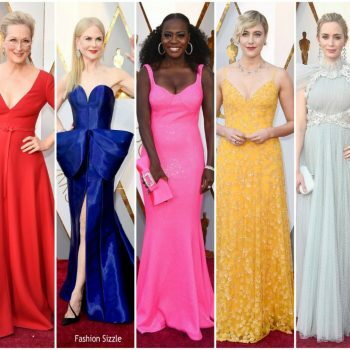 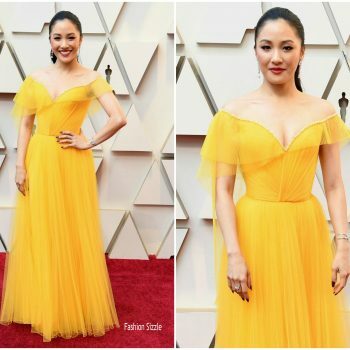 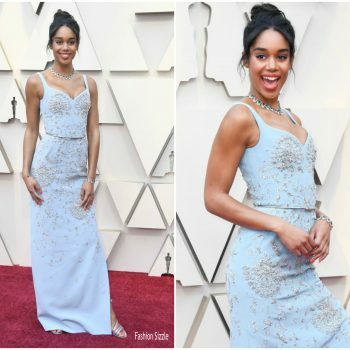 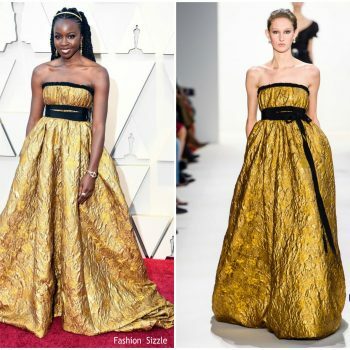 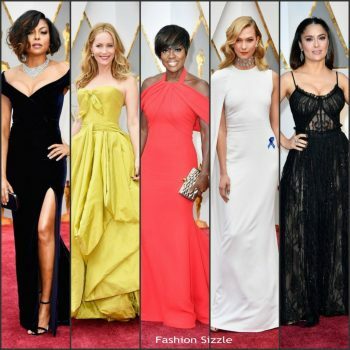 There were so many beautiful gowns on the redcarpet at the 2018 Oscars held at Hollywood & Highland Center on March 4, 2018 in Hollywood, California. 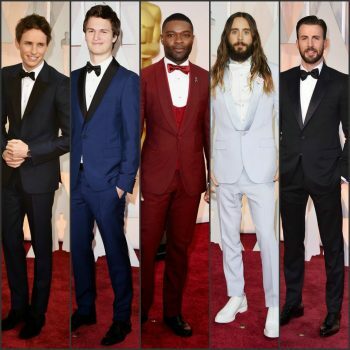 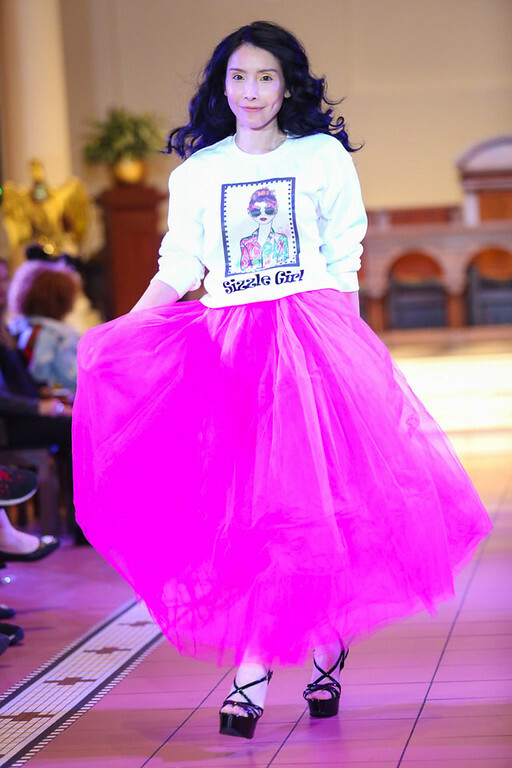 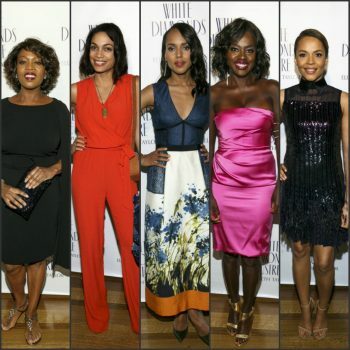 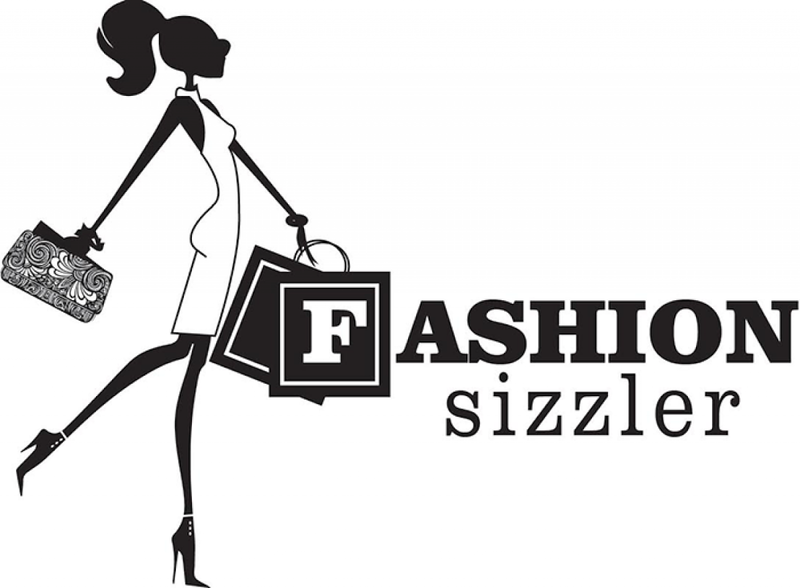 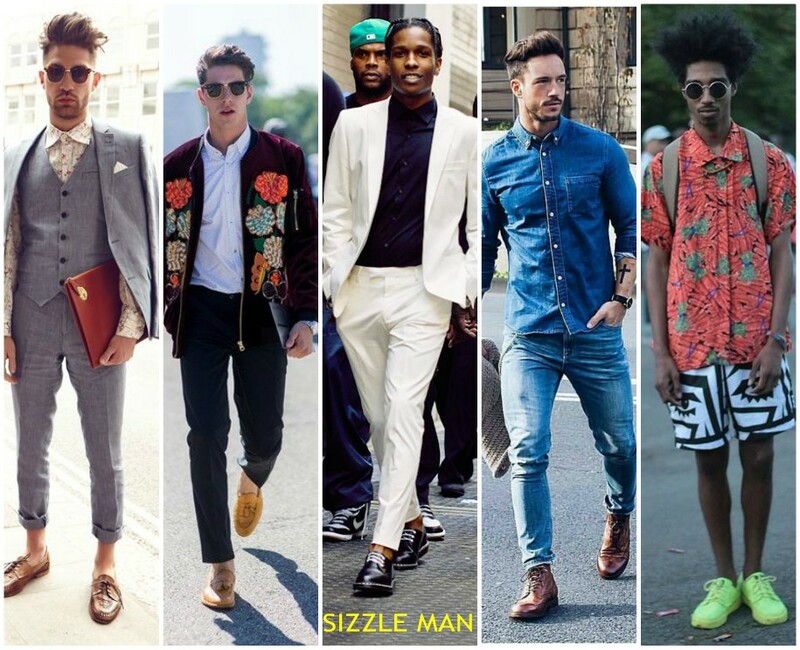 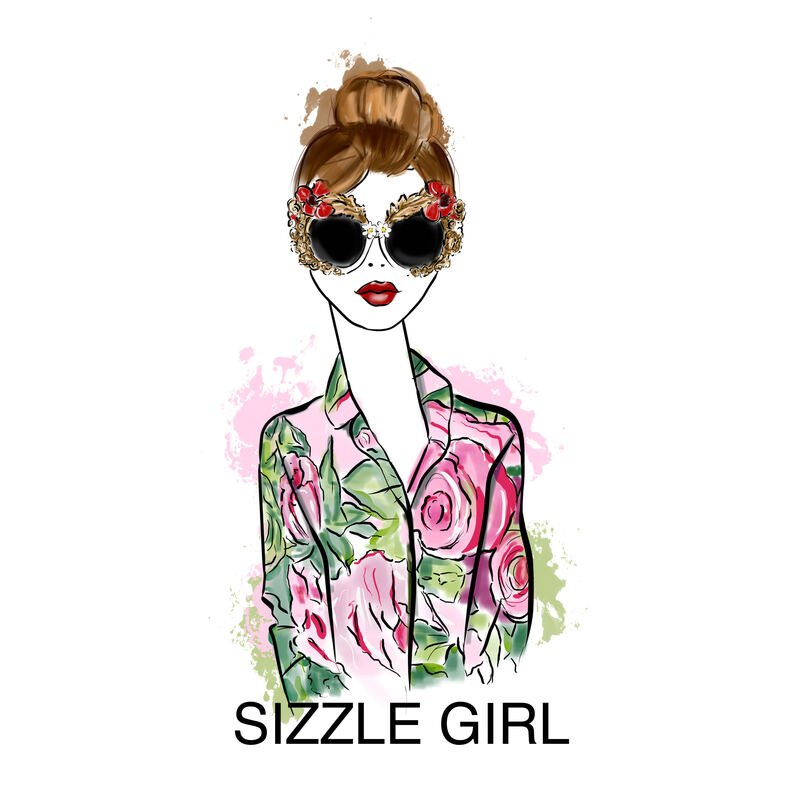 These are our picks for best dressed fashion looks.